Ramboll assisted in evaluating Block Island Wind Farm in the state of Rhode Island, the first operating offshore wind farm in the US. Located roughly four miles southeast of Block Island, its five Alstom Haliade 150-6 megawatt (MW) direct drive turbines are expected to generate approximately 125,500 megawatt-hours (MWh) – enough to power about 17,000 homes throughout Rhode Island. Power from the wind farm will be transmitted to Block Island by the inter-array cable, and to the mainland through a 34.5 kilovolt (kV) export cable. The export cable will extend nearly 22 miles miles from Block Island to the Rhode Island mainland at Scarborough State Beach, and will be capable of delivering power to and from the mainland. Our experts performed a foundation front-end engineering design (FEED) study and an environmental due diligence review of the proposed farm. Our FEED study addressed the type, size and weight of the turbine foundation/substructures, transport and installation methods and basic electrical design for transmission of the power to the mainland. We specifically evaluated foundation design, assembly and layout, launch tow and installation, and electrical submarine cable and interconnect. Conducted on behalf of clients interested in investing in the project, our due diligence review included a fatal flaw analysis, encompassing environmental issues and potential ecological risk to sensitive avian and aquatic species, consistent with industry standards and regulatory guidelines, during construction and operations. We also evaluated post-construction monitoring activities to be implemented by the operator of the wind farm. 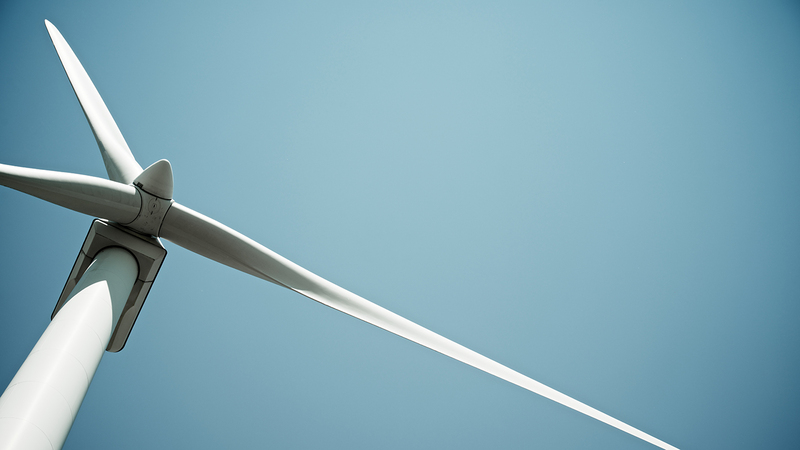 A global leader in wind energy, Ramboll is committed to bringing our expertise and experience to the developing US market – and pleased to have played a part in this big first step.